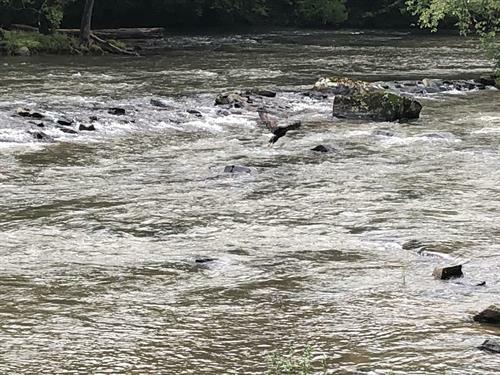 Mountain Resort Cabin Rentals would like to welcome you and your family to Ellijay, Georgia. Enjoy staying in our beautiful cabins inside the Coosawattee River Resort located in the North Georgia Mountains. We are only 90 minutes north of Atlanta and 30 minutes south of Blue Ridge. You can enjoy the amenities and activities that await you and your family when you stay in any one of our beautiful rental cabins in the resort. 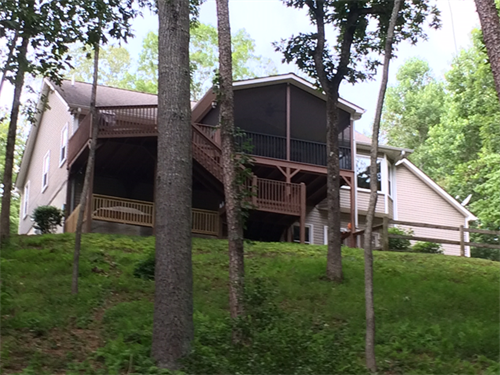 Enjoy nature at its best while relaxing on your private deck and watch the deer saunter by. With so much variety, you can choose a rental cabin that is just right for you. 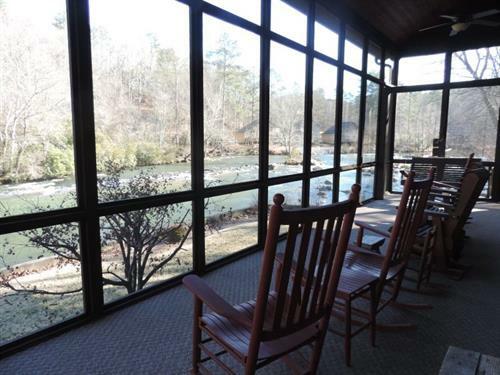 All of our Ellijay cabin rentals are privately owned and fully furnished for all of your needs. We offer Pet Friendly Cabins with many having Internet Access, Hot Tubs, Pool Tables, Air Hockey, Fire Pits and Gorgeous Mountain Views. 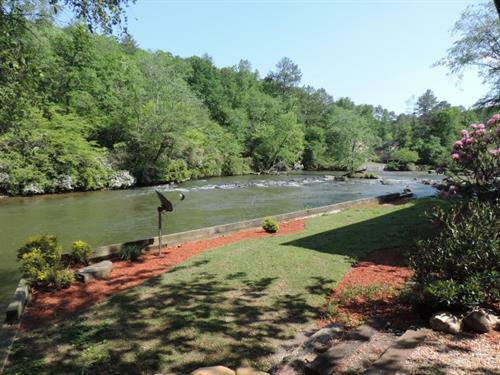 Enjoy the many amenities of the Coosawattee River Resort when you stay in our rental cabins. Mini golf, tennis, basketball, fishing, tubing down the Coosawattee River, picnic area on the lake, play ground, fenced in doggy park, 2 outdoor pools, 1 indoor heated pool, video arcade, pool tables, ping pong tables, air hockey table with a complete exercise gym and more. 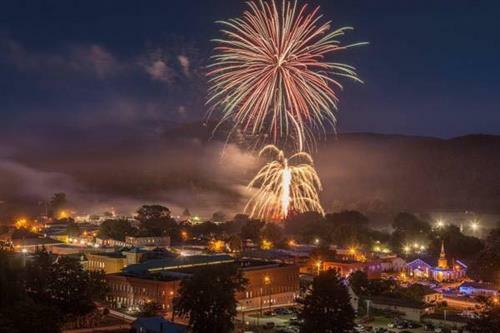 Ellijay is known for its ''Apple Festival'' held in October. During these weekends you will enjoy seeing beautiful handmade items and eating homemade goodies!. There is also a parade and antique car show. Downtown Ellijay boasts many delicious restaurants and plenty of shopping.